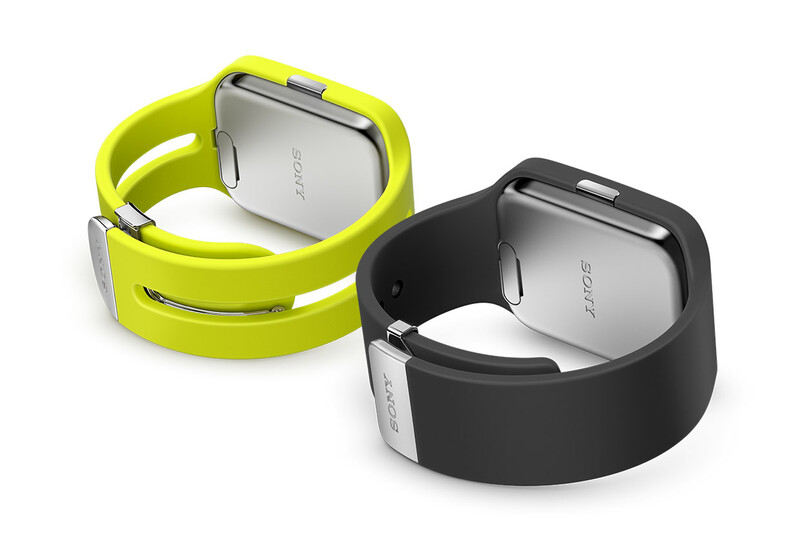 Last month Sony announced the Stainless Steel band for the Sony SmartWatch 3 at CES and we are expecting the band to be available this week. 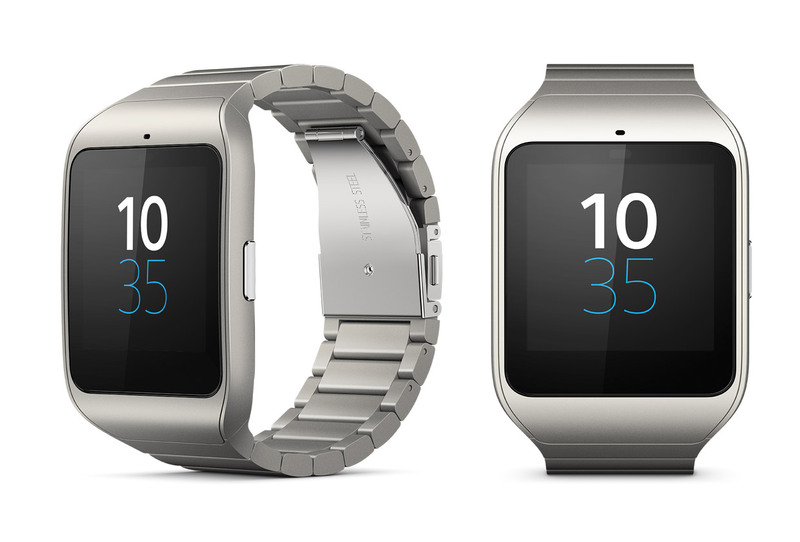 Sony originally launched the SmartWatch 3 (SW3) with silicon bands and a removable main watch unit. Sony also announced a “holder” kit for the SW3 where any 24mm standard watch band will fit be compatible with the watch kit. The holder kit will be available “in the coming weeks”. We think the Stainless Steel adds a little something to make the SW3 a little bit more suave than silicon valley, or more suit than sneakers. 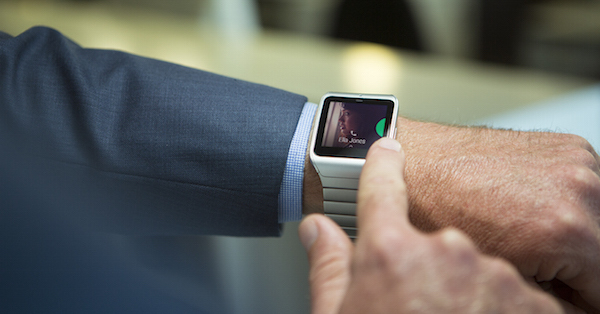 Are you going to get a Sony SmartWatch 3? Do you already have one and want the new bands? We’ll keep you posted on where you can purchase it when we find it available. I tried to look over the internet and I can only see a watch together with the steel band available. The band alone is nowhere to be seen. I’ll be looking over the next few days. I’ll try to post on here if i find it! If the band is available on its own, I will 100% purchase it. From what i’ve read it’s waterproof to the regular 1m for 30. I will definitely be getting the steel band when it is out.